The introduction of Constance explains better how she got involved with the Duke and Lance. From one chapter, that has been split into two, so the reader has enough time to put the past and the present into context. Because I wanted to make Constance a quiet woman who kept her own counsel, I think she might have come across as too passive and I worried readers might not fully understand her motivation. The changes I’ve made here don’t change Connie’s character too much but I feel the changes do make her more understandable. Julia’s chapter calling Malcolm to Morningstar has been trimmed and is snappier. The event at the Ashka where Constance and Malcolm meet is better explained and less confusing I feel for readers. As a writer, I just wanted to keep too much secret and after reading my beta reader comments realized I needed to illuminate more of the action. The chapter where Malcolm meets the bookseller has been expanded and dovetails really nicely into the scene at the Archives. Also, Beta readers asked for more description of the scenery so I tried to supply a bit more as to what the Ashka, Archives, Seeton and Morningstar looked like. If you still need some visuals, check out my Pinterest boards. Only another 14 chapters to work on! I’m right on target at getting the edits finished by mid February so I can move back to writing on the sequel, Dragon Secrets. 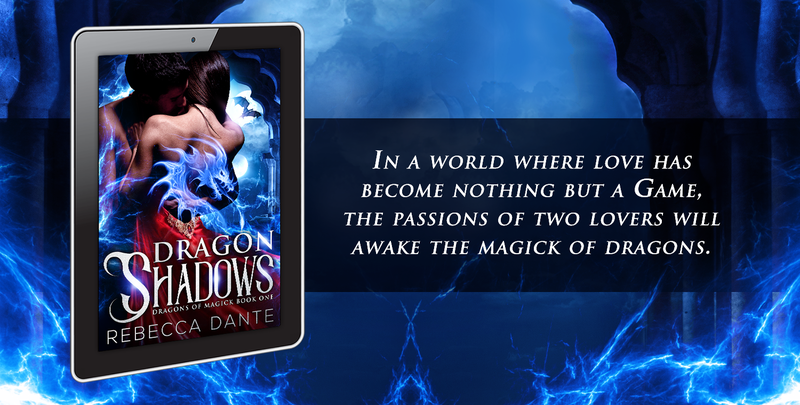 If you missed it, I now have on the website Chapter 1 of Dragon Shadows downloadable for phone or computer.